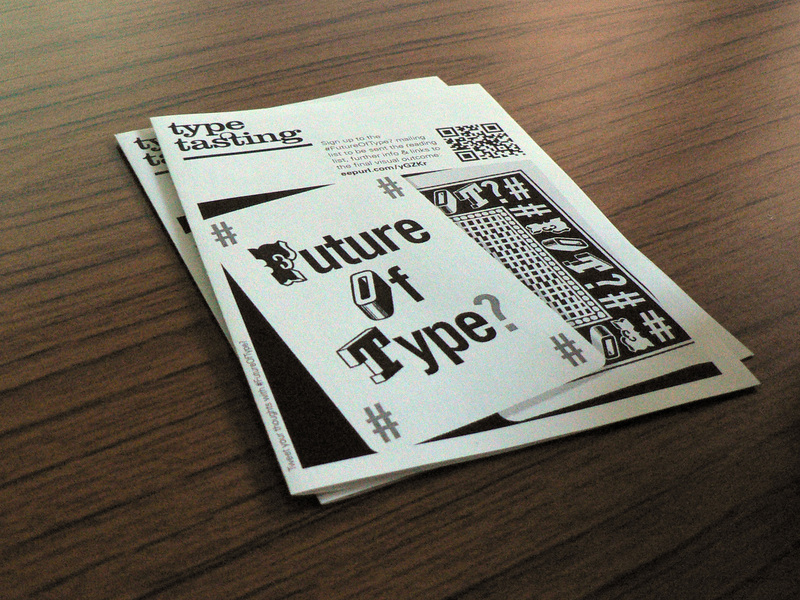 Type Tasting teaches typography in the real world through talks, workshops, socials and Type Safaris. Understand the meanings we read into different type styles, what typography in pop culture reveals or explore how we use letter shapes to navigate our social lives. 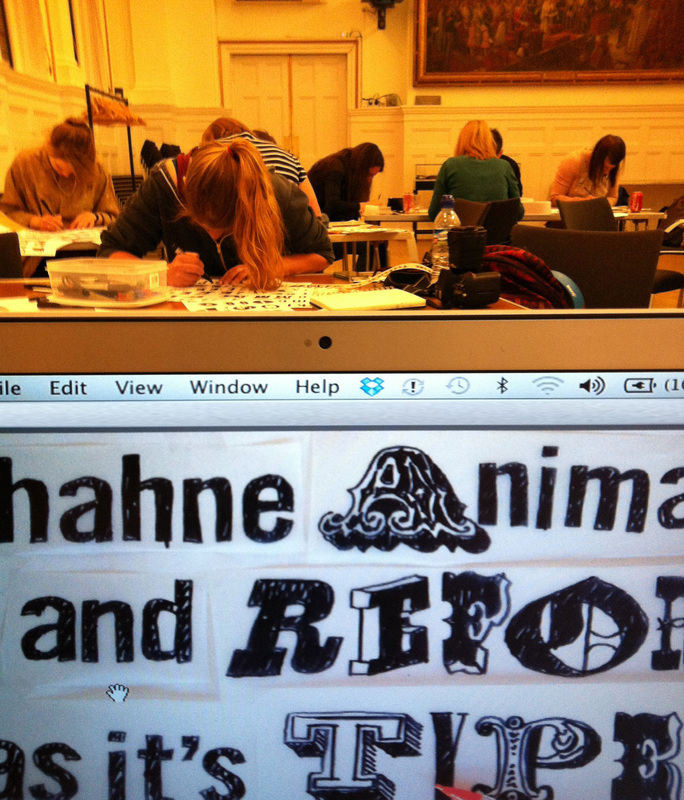 For a hands on experience come to a workshop or team building session of typography with a creative twist. 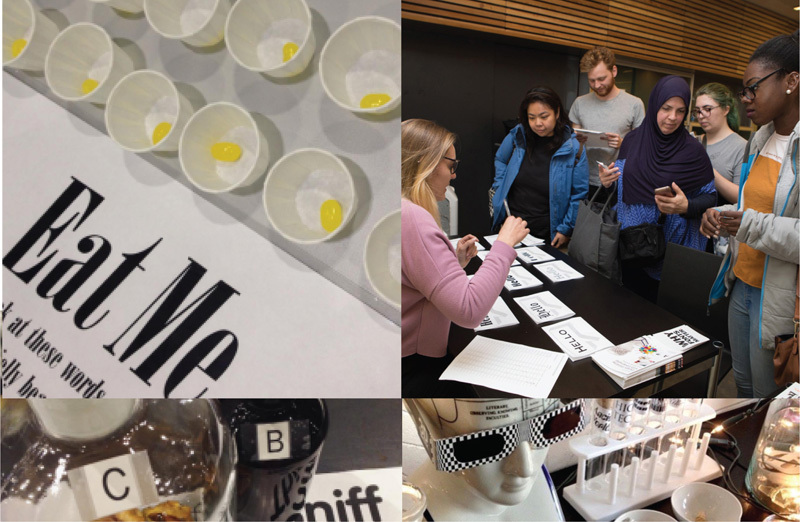 Since the launch in February 2013 workshops and talks have taken place at Hoxton Hall, Pick Me Up at Somerset House, the St Bride Library, the London Design Festival at the V&A and in March 2014 we’re off to run a ‘Global Lettering Workshop’ at SXSW in Austin, Texas. Participants get away from their computers and get their hands dirty—experimenting with typography and exploring its expressive qualities whilst they learn about type. A Type Safari is an evening walk through an area of London exploring the history revealed by the signage along the way and taking photos to complete a creative challenge. Tactile exploration, trial and error, experimenting with materials allow us to think creatively and fully develop an idea rather than taking a short cut to a slick and polished result. Often it’s the happy accidents that lead to the most interesting outcomes. 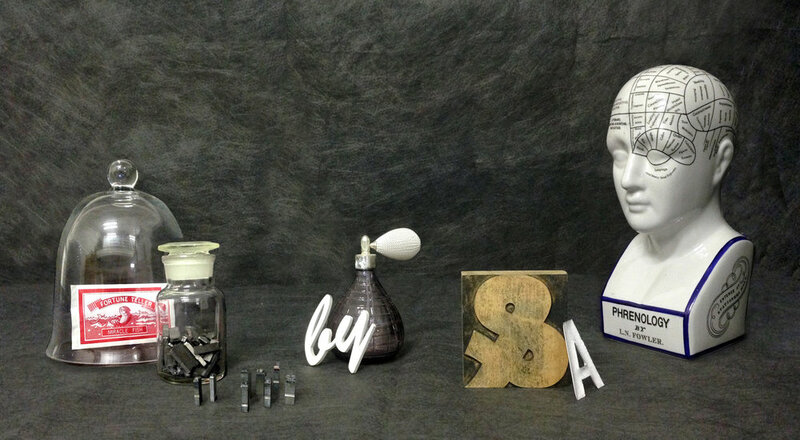 Type Tasting training takes participants back to their creative roots through play and exploration. They give experienced designers an imagination refresher and novices an accessible introduction to typography. Challenges are set such as creating letterforms out of sound, expressing type as image and building typefaces out of objects and shapes.